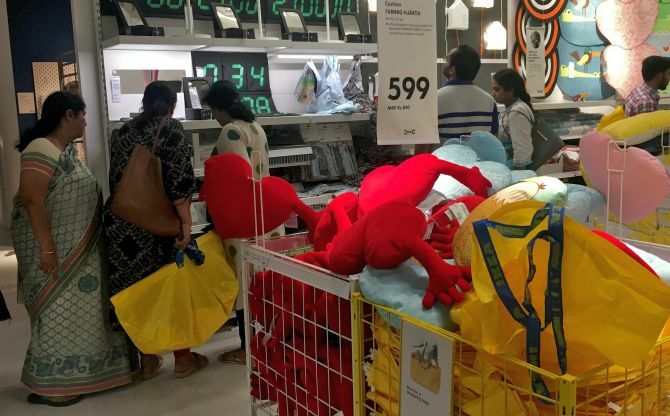 Swedish home furnishings major IKEA on Thursday opened its first store in India, kicking off its retail journey five years after it received approval to invest in the country’s single-brand retail sector. The company, which has employed 950 people directly and another 1,500 indirectly at its store in Hyderabad, plans to hire 15,000 in the coming years as it expands operations in India. 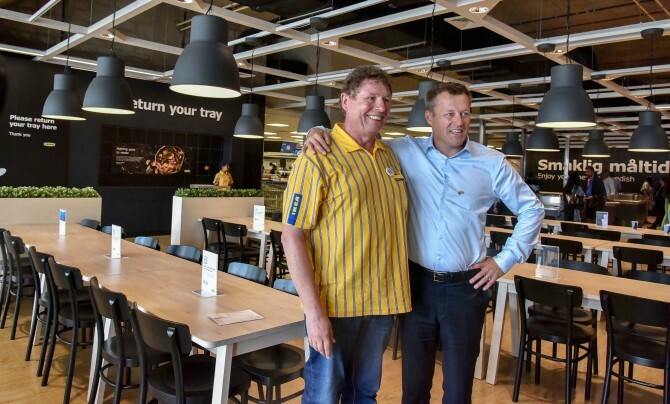 IKEA Group CEO Jesper Brodin said the opening of the first store in India marks a milestone in the company’s journey which began over three decades ago through sourcing of products. “We have a long term commitment to India, which is an important market for us,” he said. The store in Hyderabad is the first of 25 such outlets planned to be set up in India by 2025. In 2013, IKEA received nod from the government to invest Rs 10,500 crore in single-brand retail. 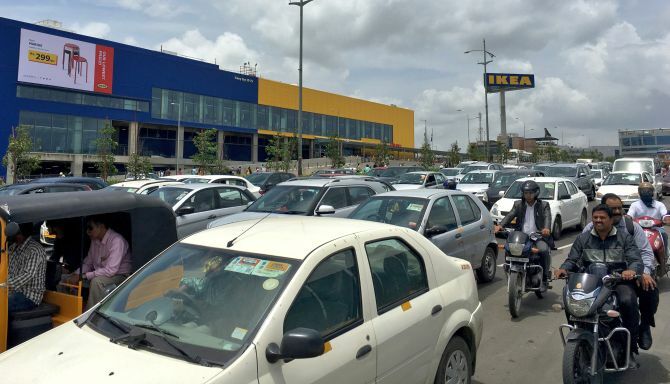 IKEA had originally planned to open its first store in India by 2017, but it was delayed. The opening of its first store was scheduled for July 19 this year but the company again pushed it back by almost 20 days to August 9, citing quality commitments. “We want to be accessible... we will try our best to speed up our expansion to move quicker than normally we do in IKEA,” Brodin stated. 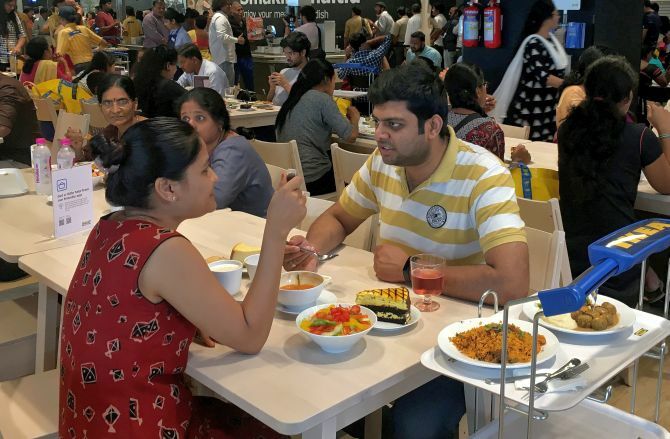 On the company’s recruitment plans, IKEA India HR Manager Anna-Carin Mansson said the company’s aim is to make retail an attractive career choice for young people in the country. “Our aim is to recruit 15,000 people... in the coming years,” she added. IKEA said it has adopted a “non-negotiable” approach to hire 50 per cent women at all levels in India, even “including forklift drivers and assembling co-workers”. Speaking to reporters after the launch, Telangana Minister for IT Industries & Commerce KT Rama Rao said, “IKEA is a brand which has a great deal of following especially among the youngsters. “So, I am delighted that the same global experience is now being offered to youngsters in India and that too in Hyderabad,” he added. KTR, son of Telangana Chief Minister K Chandrashekar Rao further said Hyderabad has been their (IKEA’s) gateway into India and the city will remain exclusive till they open another store (in the country).